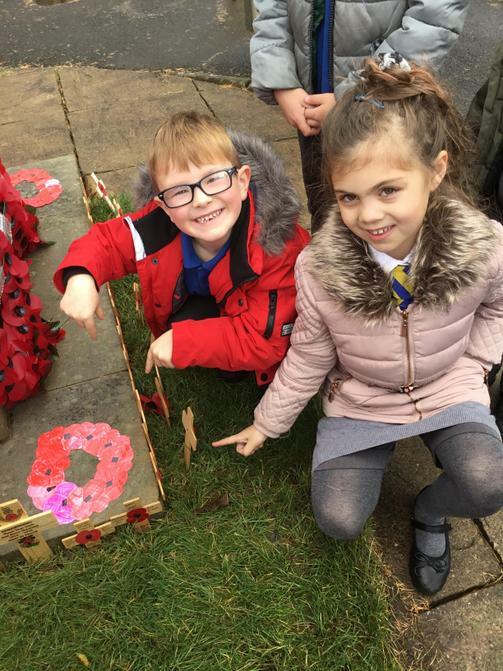 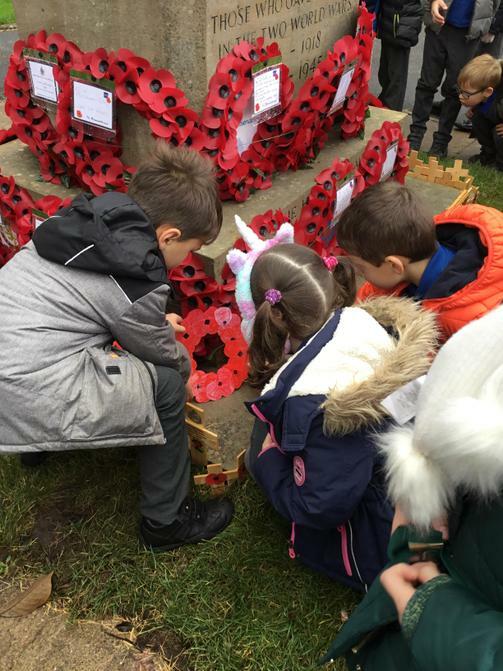 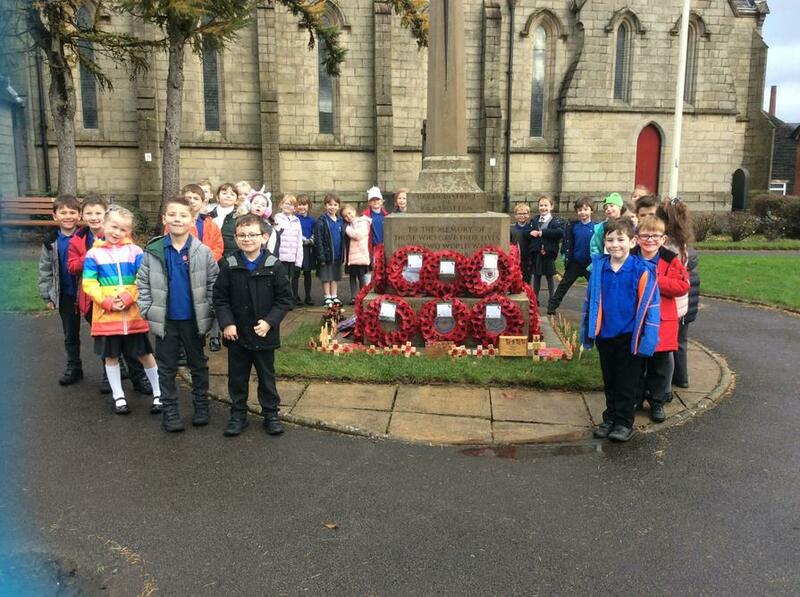 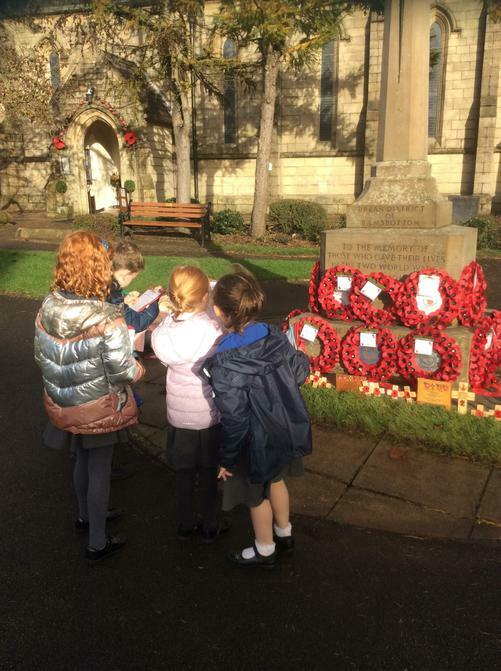 Year 2 visited the cenotaph this week. 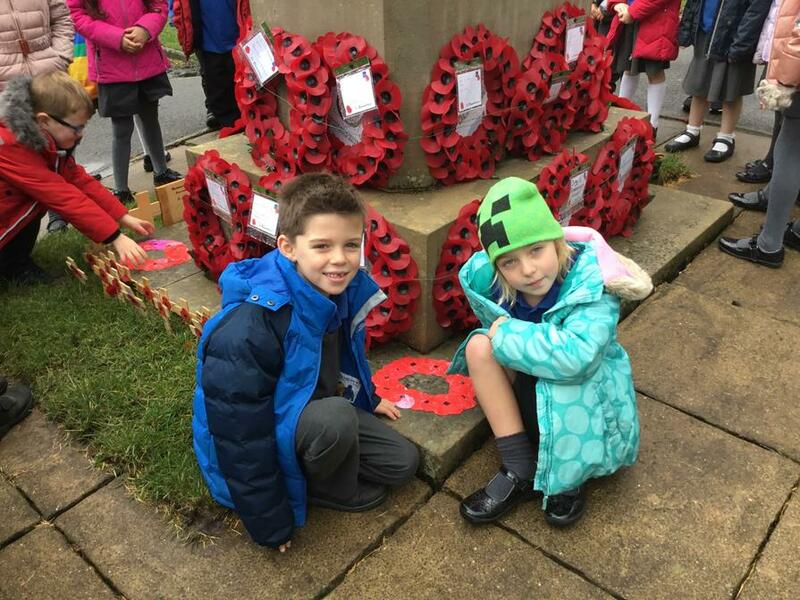 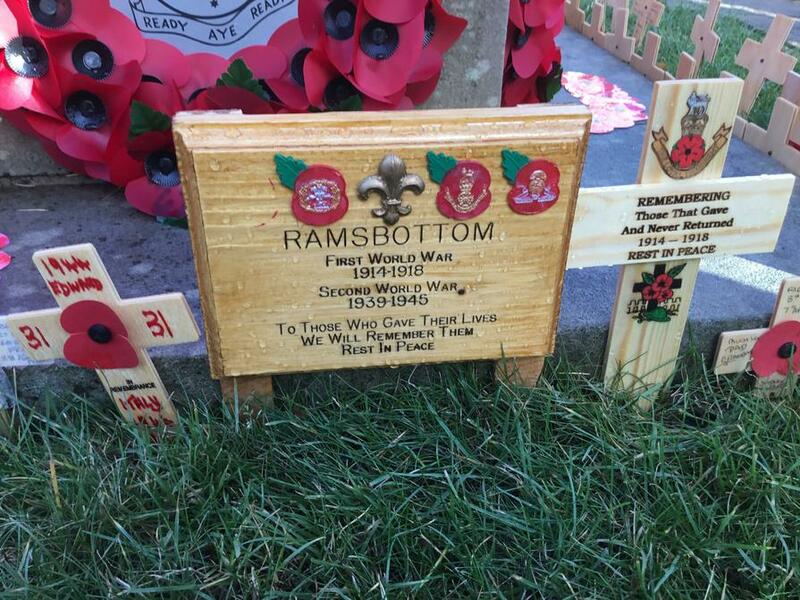 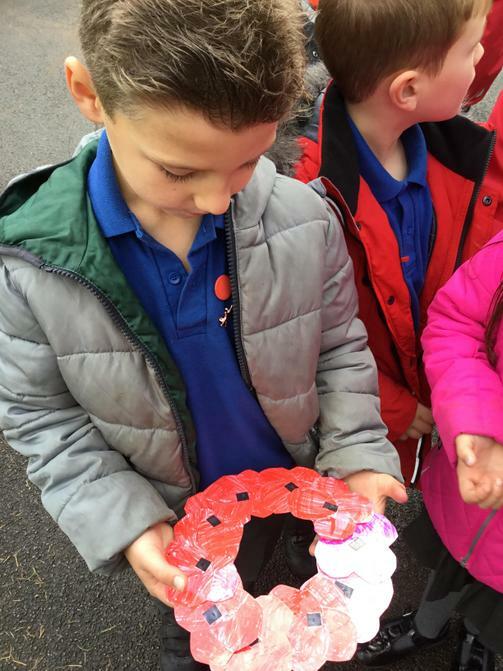 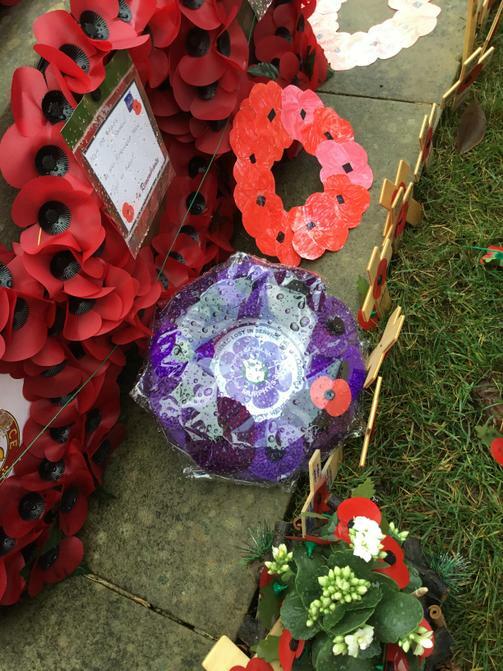 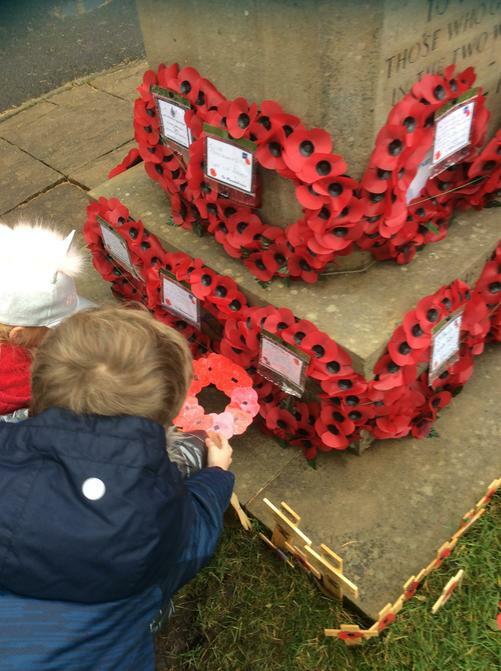 They made poppy wreaths and placed them with the others. 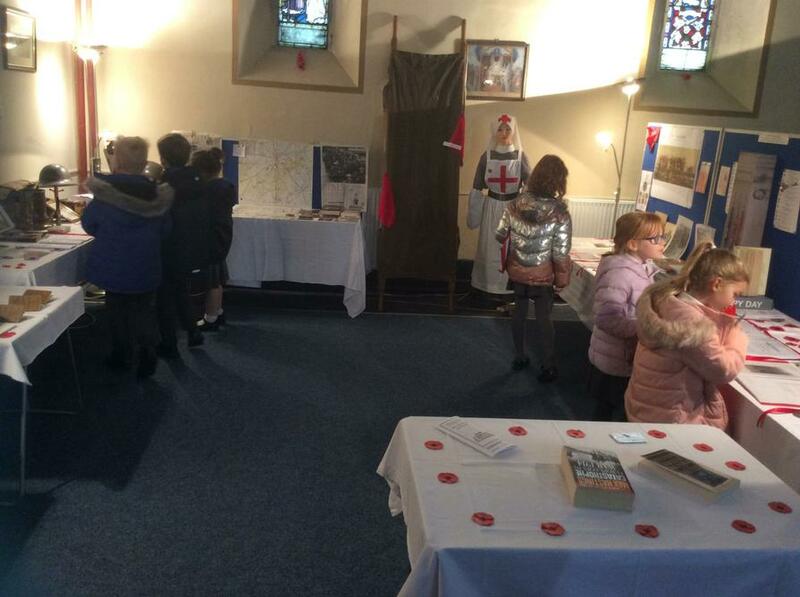 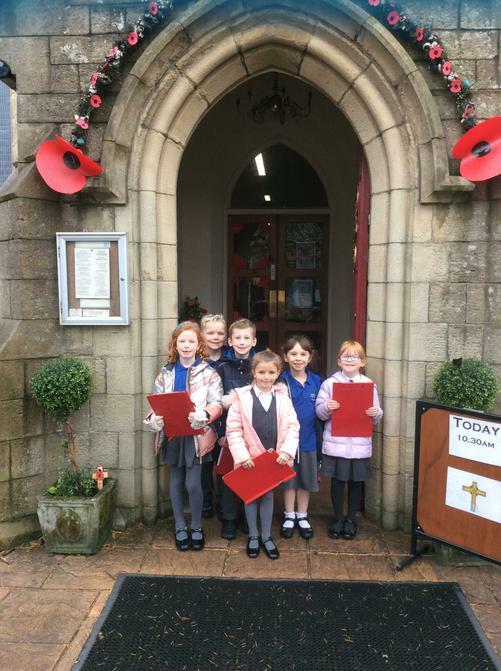 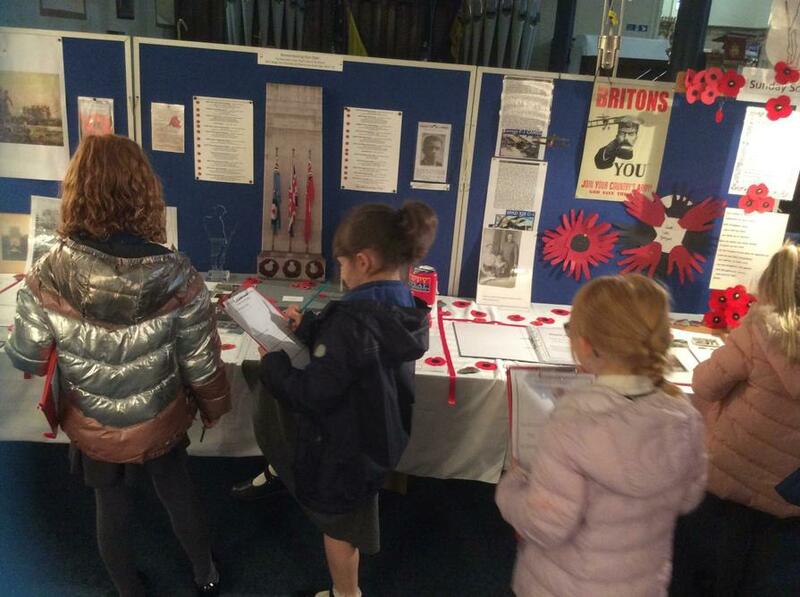 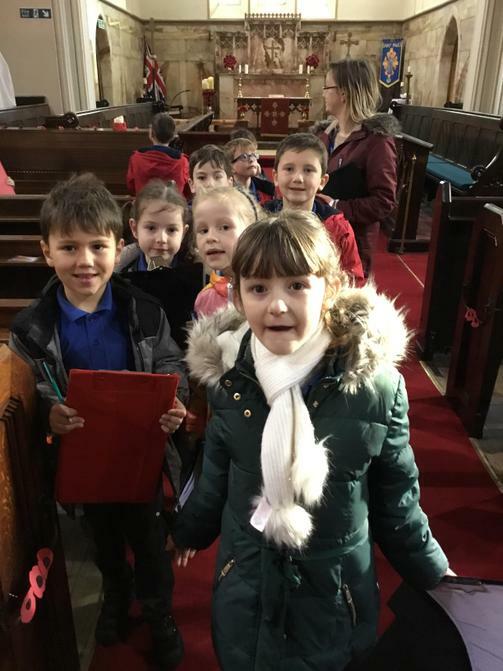 They also got to go and look at the Remembrance Day displays inside the church.